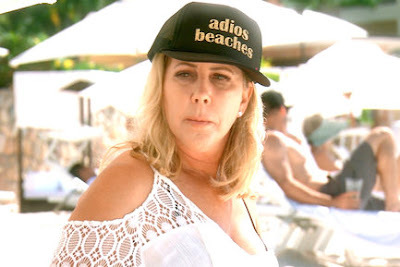 Vicki Gunvalson is taking to her Bravo Blog to dish on this week's premiere episode of The Real Housewives of Orange County. The OG of the OC opens up about her issues with Kelly Dodd and talks about partying in Mexico with Shannon Beador and Tamra Judge. "Welcome back to week three of Season 13.